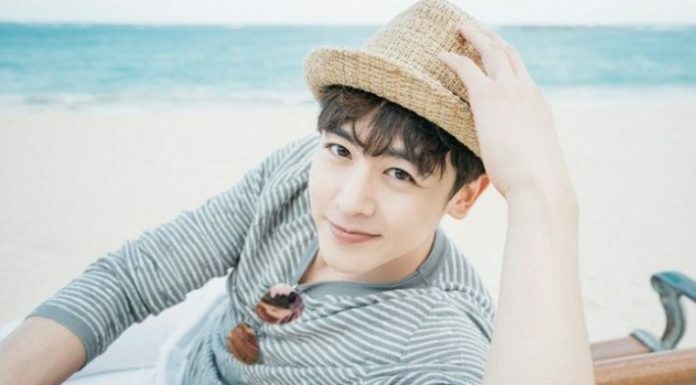 Do You Know 2PM’s Member Nichkhun? Here Is His Full Profile from Girlfriend to Abs! About ‘Cheese in the Trap’ Actress Oh Yeon-seo: From Movies to Fashion! 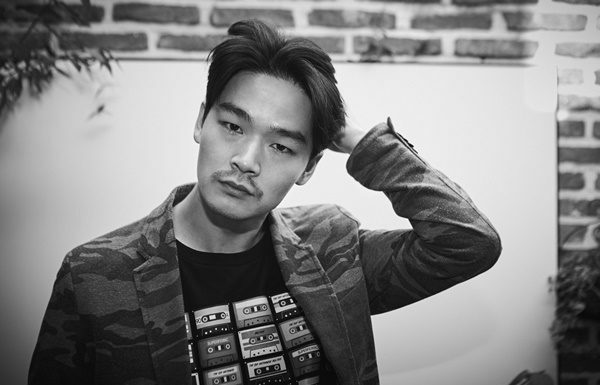 All About ‘Blow Breeze’ Supporting Actress Oh Ji-eun: Profile, Love Life, Drama List, etc.